Mitt Romney | Paul's Voyage of Discovery & Etc. The Election in 2 Videos.. 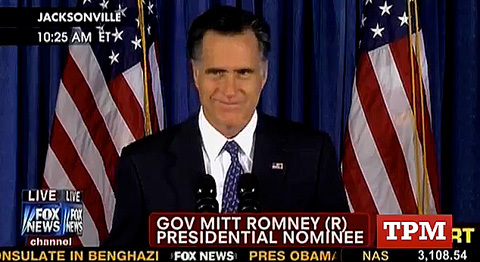 Here are two videos that capture the essential issues in the 2012 Presidential race between President Obama and Mitt Romney. 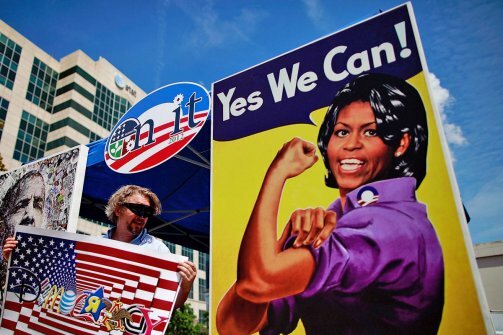 The first video lays out the stark contrast between Obama’s progressive agenda and Romney’s regressive, top-down, trickle-down approach to governing. Now, here’s a more visceral take on Romney’s candidacy. Our good friend Shelly Goldstein put new words to the classic 1965 rock single by The Knickerbockers, written by Beau Charles and Buddy Randell. Enjoy! Emma and Elizabeth model their t-shirt. A bright young friend of ours, Elizabeth Weinstein, has come up with a fun way to call GOP candidate Mitt Romney on his bull@#%* and raise some money for President Obama’s campaign. 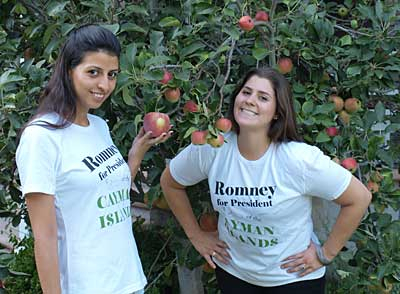 Elizabeth and her friend Emma Joshi have designed and produced t-shirts declaring, “Romney for President of The Cayman Islands”. It’s a fun way to highlight multi-millionaire Mitt’s tax-avoidance schemes, make fellow Obama supporters smile, and put a frown on the face of Romney-Ryan voters – all at the same time. The shirts cost $20 (or $24.99 with free 1-5 day shipping). $10 from the sale of each t-shirt goes to the Obama campaign. Shirts come in small, medium, large, extra large and 2X. You can see and order men’s shirts at this link. You can see and order women’s shirts at this link. 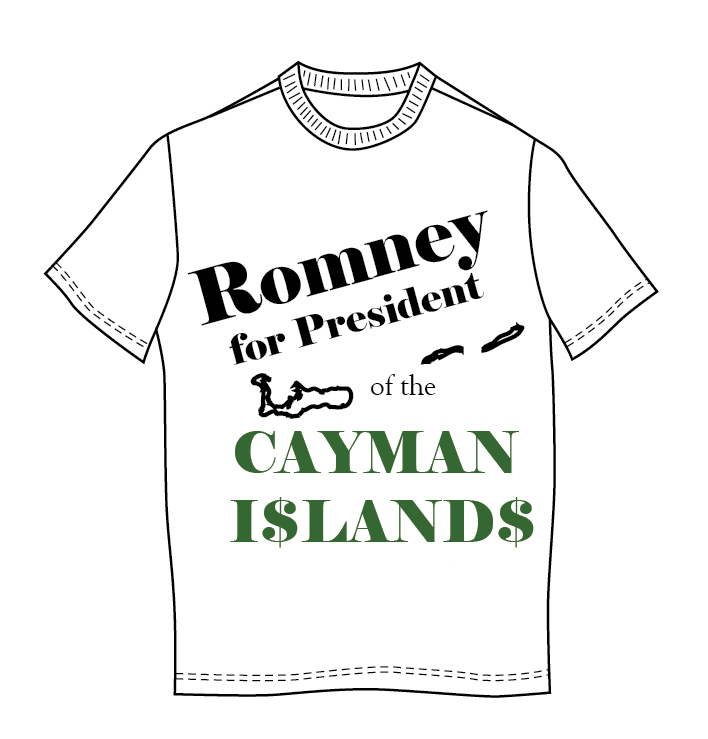 So get a “Romney for President of The Cayman Islands” t- shirt and wear it loudly and proudly this election season. 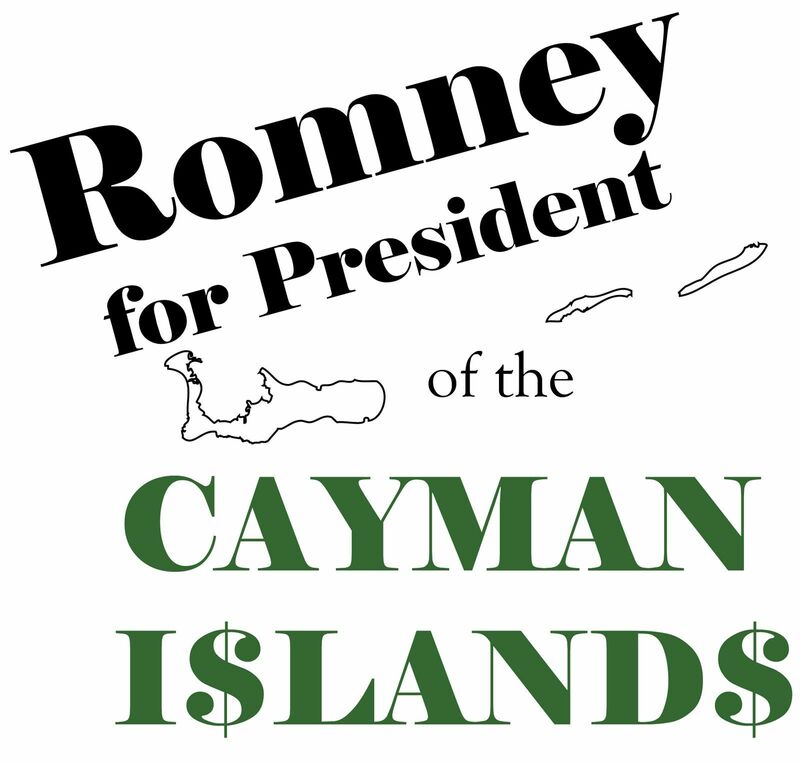 And if Romney can’t win in The Cayman Islands – maybe he can try a run in Switzerland? 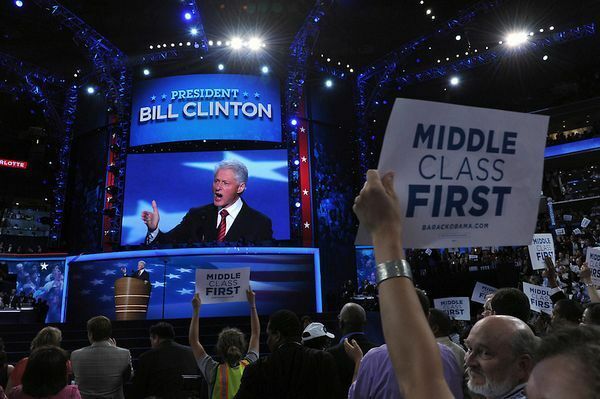 The GOP tried desperately to demonize Bill Clinton and hound him out of office, despite the fact that the Clinton administration eliminated the national debt and presided over the largest period of peacetime economic growth in our nation’s history. 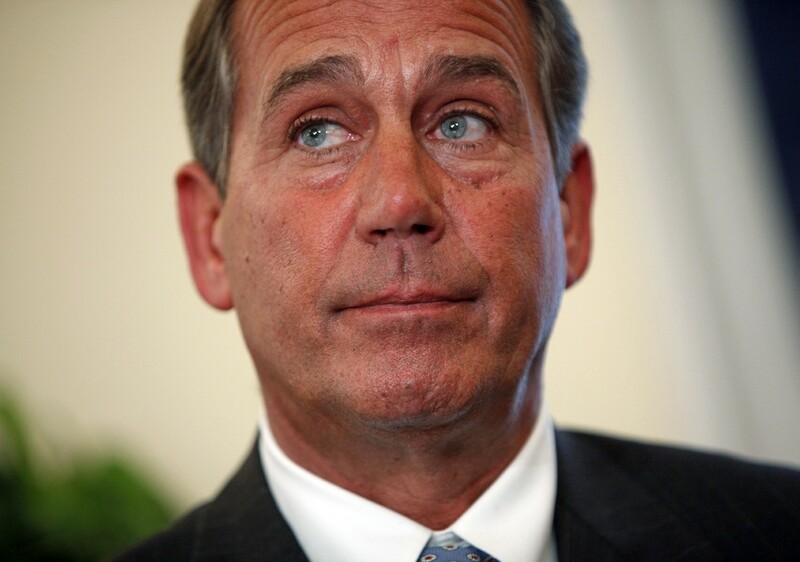 The GOP/Tea Party has also tried hard to demonize President Obama. 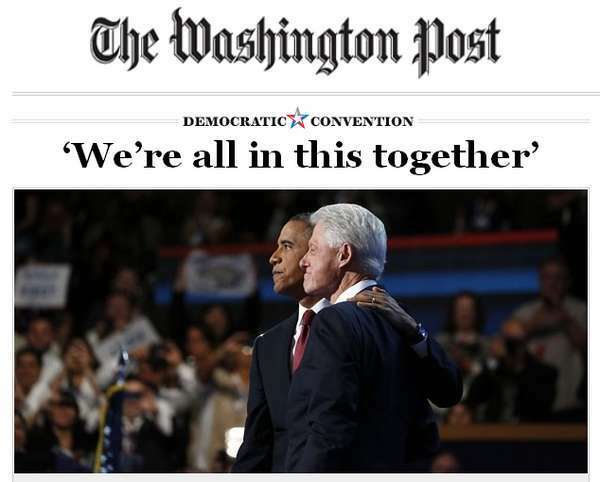 Last night, Bill Clinton came back to haunt and taunt the GOP — and make his eloquent, folksy, clear-cut case for President Obama’s re-election. 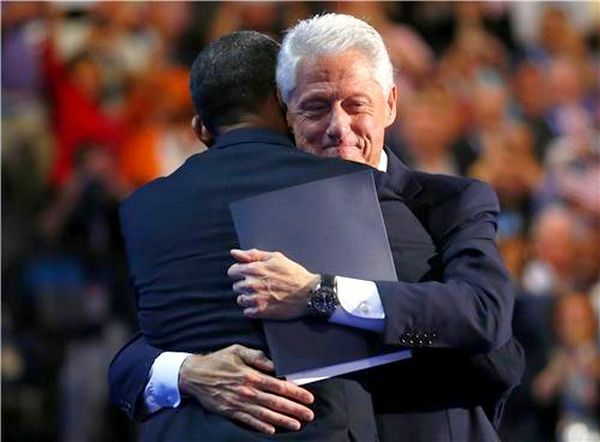 Clinton’s speech was masterful, but perhaps the biggest moment came after The Big Dawg was done speaking. 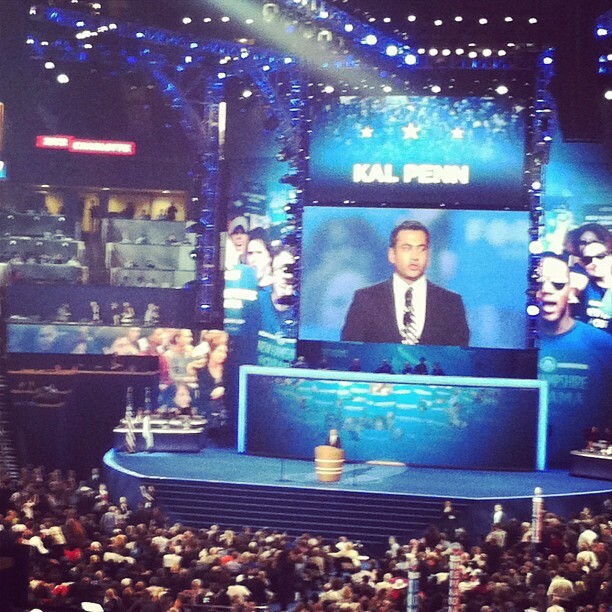 The first night of the 2012 Democratic National Convention is over – and what an evening it was! 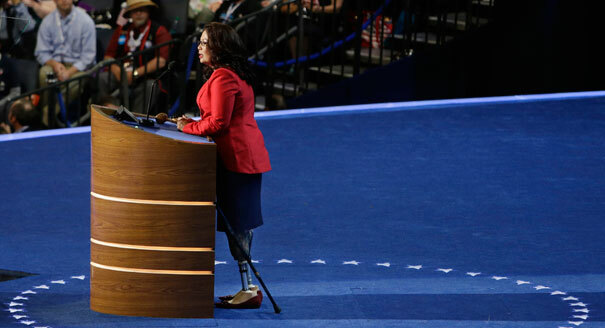 First Lady Michelle Obama’s moving speech capped a series of strong presentations by a diverse parade of passionate Democratic politicians and non-pols whose lives have been affected by Barak Obama’s presidency. 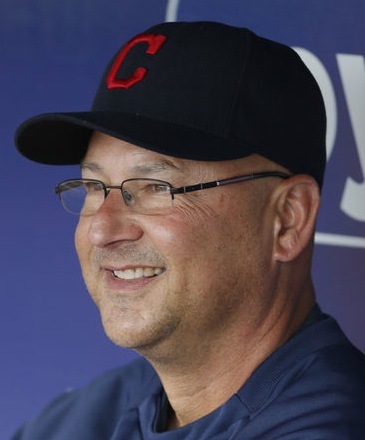 “Some said he shouldn’t save Detroit. But President Obama made the tough and right call to save more than a million American jobs in an important, iconic industry. 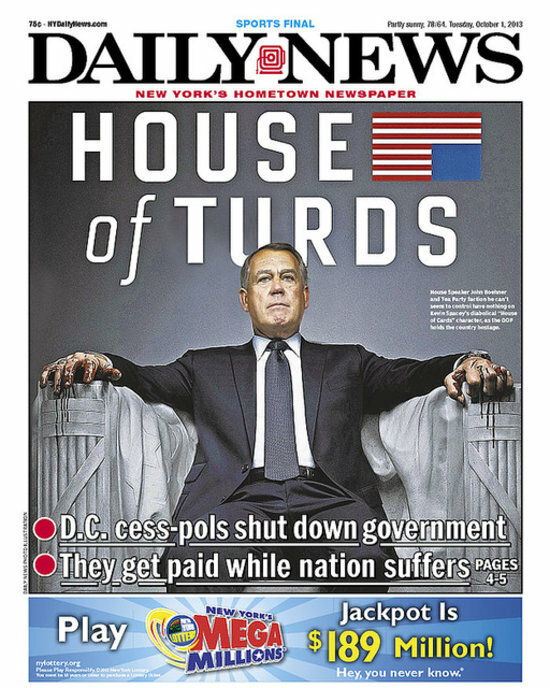 “In the depth of the Great Recession, as millions of Americans were struggling to find work, the Republican leader of the senate, Mitch McConnell, said Republicans’ number one goal was to make Barack Obama a one-term president. They wouldn’t cooperate to create jobs. They wouldn’t try to turn around the economy. They wouldn’t do anything but stand in President Obama’s way. 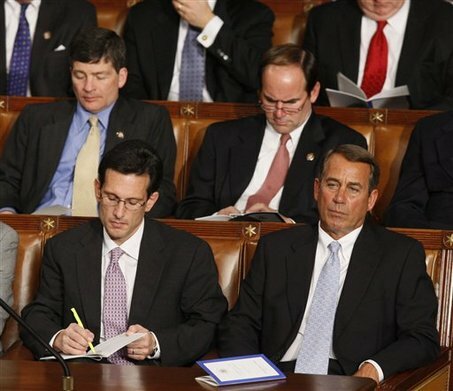 I’ve had a front-row seat to watch the Tea Party take over the Republican Party. For three and a half years, they wouldn’t govern. They couldn’t lead. And we shouldn’t let them take over the Senate and the White House. “I became an assault helicopter pilot, working my way up to command a Blackhawk helicopter company. In 2003, my National Guard unit was mobilized, and I became one of the first Army women to fly combat missions in Iraq. Barack Obama will never ignore our troops. He will fight for them. 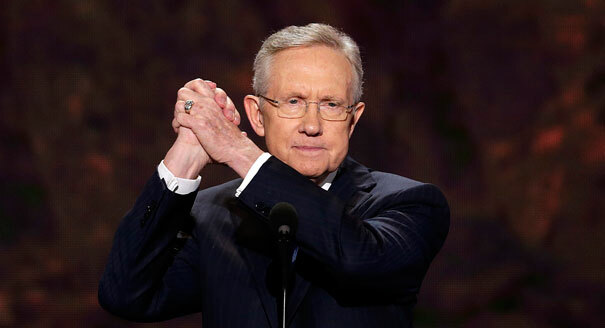 That’s why he is my choice on November 6th. My choice is to do what my family did when times were hard: roll up our sleeves and get to work. My choice is to do what my crew did for me in a dusty field in Iraq. Ultimately, that’s what this election is about…It’s about whether we will do for our fellow Americans what my crew did for me; whether we’ll look out for the hardest hit and the disabled; whether we’ll pull together in a time of need; whether we’ll refuse to give up until the job is done. Stacey Lihn, a mother whose infant daughter Zoe has had two heart surgeries and needs one more. 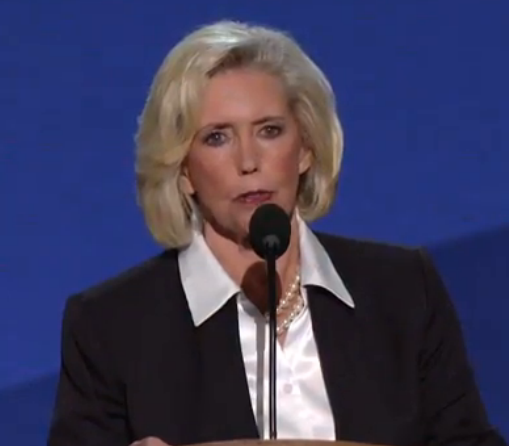 “Governor Romney says people like me were the most excited about President Obama the day we voted for him. But that’s not true. Not even close. For me, there was the day the Affordable Care Act passed and I no longer had to worry about Zoe getting the care she needed. There was the day the letter arrived from the insurance company, saying that our daughter’s lifetime cap had been lifted. “But we’re also scared. 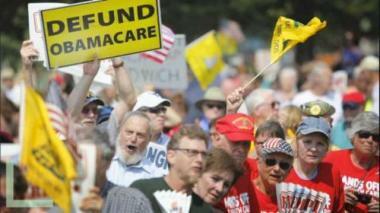 Governor Romney repealing health care reform is something we worry about literally every day. Zoe’s third open-heart surgery will happen either next year or the year after. If Mitt Romney becomes president and Obamacare is repealed, there’s a good chance she’ll hit her lifetime cap. “One in 100 children is born with a congenital heart defect. President Obama is fighting for them. He’s fighting. 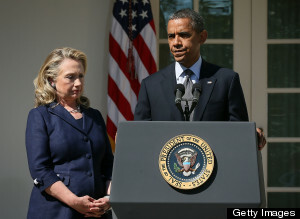 “President Barack Obama stood up for us, and now by God we will stand up for him. 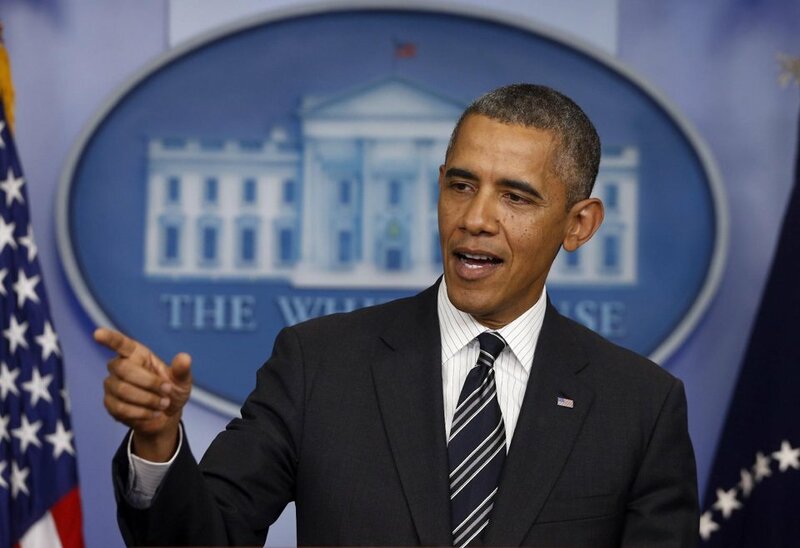 Quite frankly, Barack Obama knows what it’s like to pay a mortgage and student loans. He knows what it’s like to watch a beloved family member in a medical crisis and worry that treatment is out of reach. Barack Obama knows our struggles. And, my friends, he shares our values. 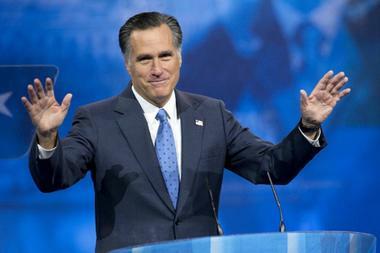 “Mitt Romney has so little economic patriotism that even his money needs a passport. It summers on the beaches of the Cayman Islands and winters on the slopes of the Swiss Alps. In Matthew, chapter 6, verse 21, the scriptures teach us that where your treasure is, there will your heart be also. My friends, any man who aspires to be our president should keep both his treasure and his heart in the United States of America. 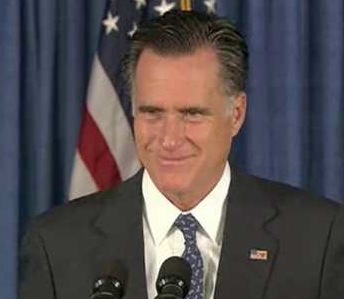 And it’s well past time for Mitt Romney to come clean with the American people. 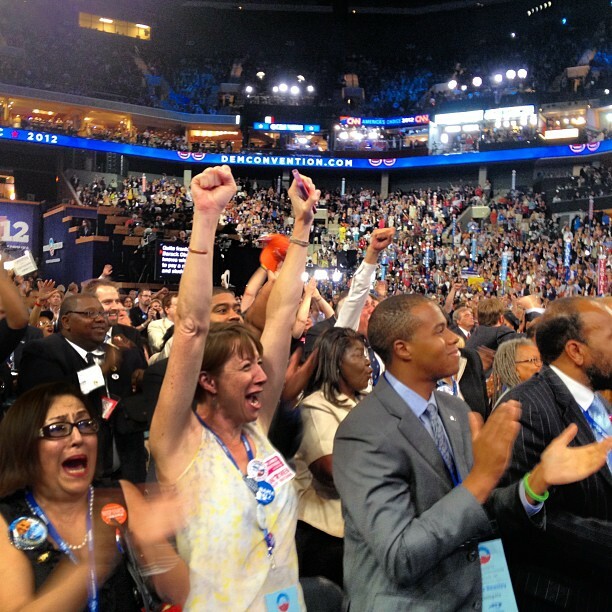 “When President Obama entered the White House, the economy was in a free-fall. The auto industry: on its back. The banks: frozen up. More than three million Americans had already lost their jobs. And America’s bravest, our men and women in uniform, were fighting what would soon be the longest wars in our history. You remember the uncertainty and fear that seized the country. 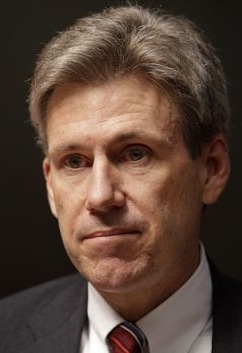 “Each crisis was so deep and so dangerous; any one of them would have defined another presidency. We faced a once-in-a-generation moment in American history. “I remember when the president received a report that the auto industry had a few weeks before collapse. We met in the Roosevelt Room late into the night. Some of the president’s advisors said that in order to save General Motors, you had to let Chrysler go under. Others said it was throwing good money after bad. Among all the experts, there were only guesses, and nobody put it at better than a one-in-four shot. Only the president suggested going all-in to save the industry. “Now, one thing I know with absolute certainty, having served two great presidents, is that in the next four years, an unforeseen crisis, challenge or conflict is gonna seize the country. Whose leadership, whose judgment, whose values do you want in the White House when that crisis lands like a thud on the Oval Office desk? 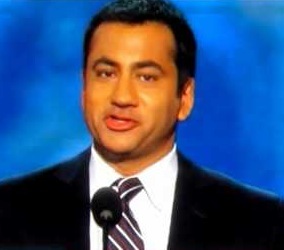 “I am honored to accept your nomination for president of the United States! 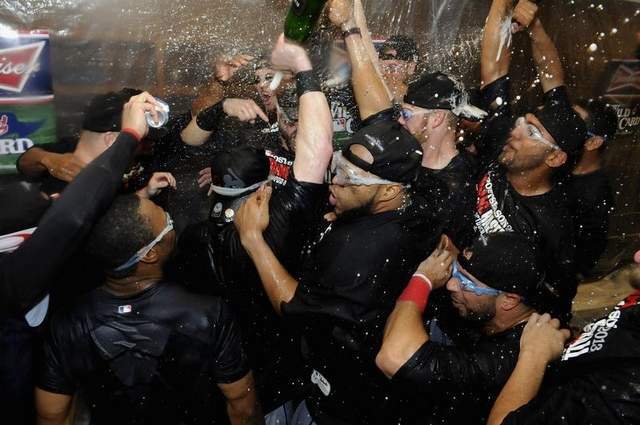 “One of the most special days was a Saturday in 2010. 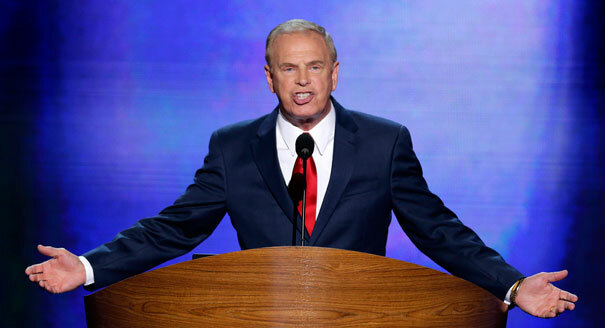 The Senate repealed “don’t ask, don’t tell,” so anyone can serve the country they love, regardless of whom they love. 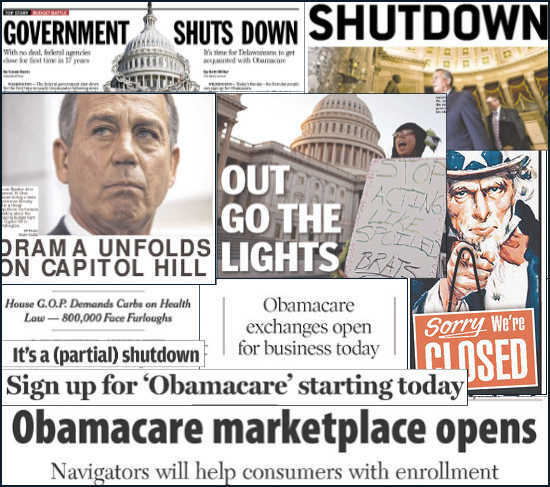 But that same day, the Dream Act was blocked. That bill would give immigrant children—who’ve never pledged allegiance to any flag but ours—the chance to earn their citizenship. Simple. Important. I was in a small office on the second floor of the West Wing with eight other staffers. We’d worked our hearts out and cared deeply about what this would mean for other young people. There wasn’t a dry eye in the room—tears of joy for the history that was made, but also tears of sadness because some American dreams would still be deferred. “I volunteered in Iowa in 2007 because, like you, I had friends serving in Iraq, friends who were looking for jobs, others who couldn’t go to the doctor because they couldn’t afford it. I felt that had to change. So I knocked on doors. I registered voters. 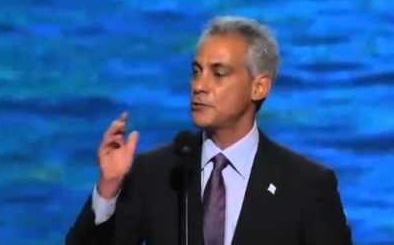 “I really enjoyed listening to Rahm’s speech. 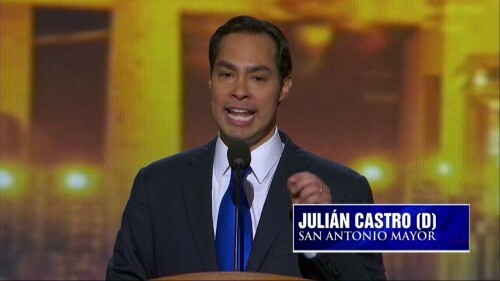 But he’s a mayor now, so he can’t use four-letter words. “Some of you may know my story: How for nineteen years, I worked as a manager for a tire plant in Alabama. And some of you may have lived a similar story: After nearly two decades of hard, proud work, I found out that I was making significantly less money than the men who were doing the same work as me. I went home, talked to my husband, and we decided to fight. We decided to fight for our family and to fight for your family too. 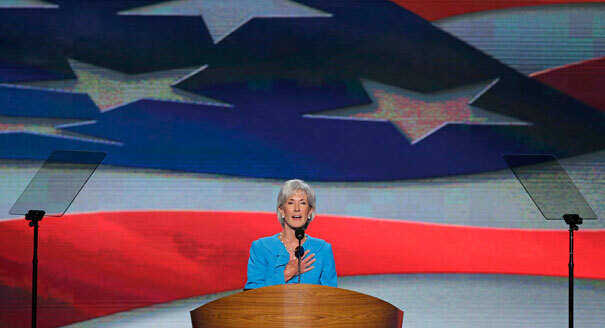 We sought justice because equal pay for equal work is an American value. That fight took me ten years. It took me all the way to the Supreme Court. And, in a 5–4 decision, they stood on the side of those who shortchanged my pay, my overtime, and my retirement just because I am a woman. “Maybe 23 cents doesn’t sound like a lot to someone with a Swiss bank account, Cayman Island Investments and an IRA worth tens of millions of dollars. But Governor Romney, when we lose 23 cents every hour, every day, every paycheck, every job, over our entire lives, what we lose can’t just be measured in dollars. 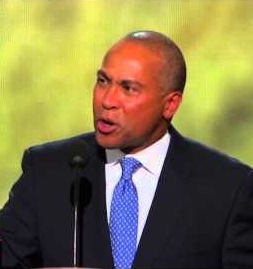 “If we want to win elections in November and keep our country moving forward, if we want to earn the privilege to lead, it’s time for Democrats to stiffen our backbone and stand up for what we believe. Quit waiting for pundits or polls or super PACs to tell us who the next president or senator or congressman is going to be. We’re Americans. 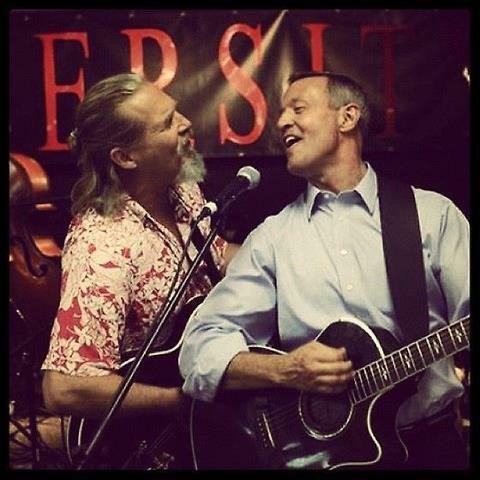 Jeff Bridges and Governor O’Malley jam in the days leading up to the DNC. “Since the first days of the American Revolution, Maryland has been called the “Old Line State” because of this true story of a group of soldiers called the Maryland Line: immigrants and native born, black and white, volunteers all. It is August 27th, 1776—two months since our Declaration of Independence. Outnumbered and surrounded, Washington’s army is about to be crushed forever at Brooklyn Heights. The British are closing in. “Instead of safeguarding our seniors, Romney and Ryan would end the guarantee of Medicare and replace it with a voucher in order to give bigger tax breaks to billionaires. Instead of investing in America, they hide their money in Swiss bank accounts and ship our jobs to China! 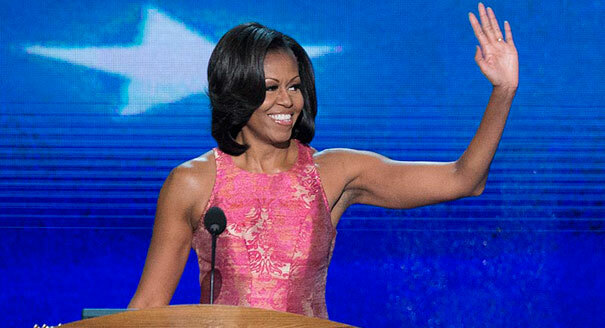 “Today, after so many struggles and triumphs and moments that have tested my husband in ways I never could have imagined, I have seen firsthand that being president doesn’t change who you are – it reveals who you are. 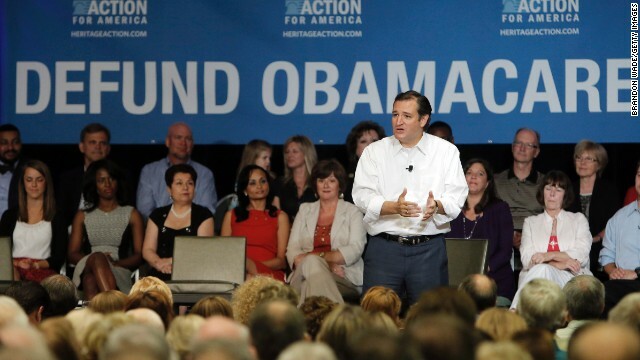 “When it comes to the health of our families, Barack refused to listen to all those folks who told him to leave health reform for another day, another president. 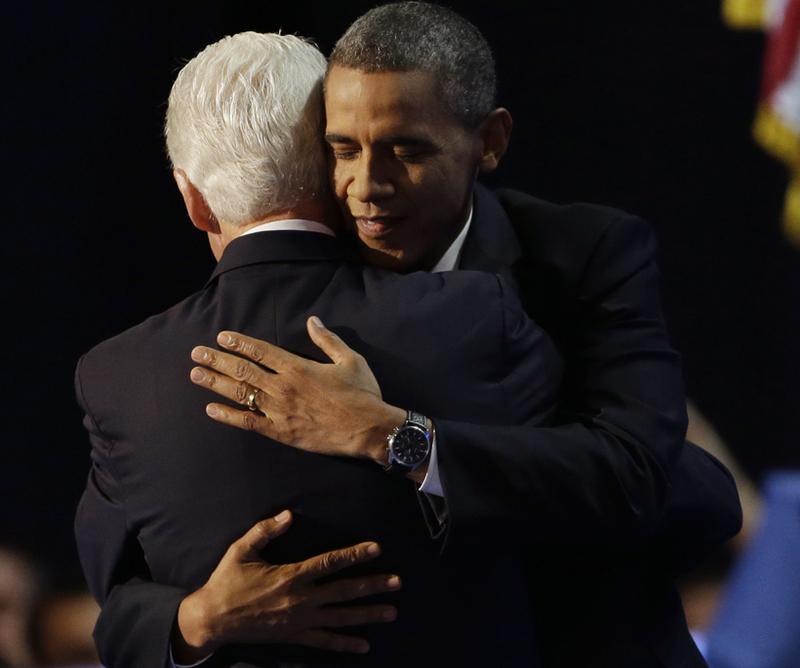 “So in the end, for Barack, these issues aren’t political – they’re personal.